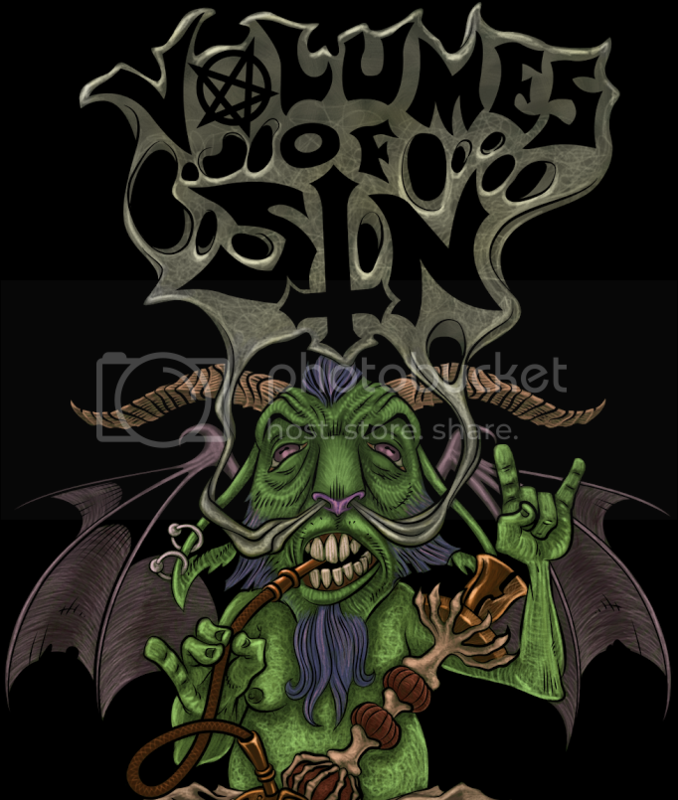 Volumes of Sin is owned and solely operated by Villi Thorne. The idea of this E-Zine is to provide up-to-date metal news, current and old release unbiased reviews, various interviews, both live photography and videography all from one reliable source. Band and labels that wish to provide CDs for review purposes in either physical or digital form, please visit the Contact page. Be assured that your media will not be distributed in any format, and that your content is safe with Volumes of Sin. In addition, please respect my content. None of my photography is to be used without my consent, as it is my artwork and I do own the rights to it. Bands, if you wish to use my live photos of you in your upcoming CD booklets, website, etc., please also visit the Contact page and inform me of your doing so. Please also credit my work accordingly. Legal action can and will be pursued upon failure to credit my artwork. Likewise, none of my reviews or articles are to be published or distributed without my permission. I've always had a passion for art, ever since I was a kid. I would stand on a step ladder with a plastic guitar and sing to whatever tunes my parents had going in our house, took every art course in middle and high school, and have always had a knack for drawing and coloring. Not so much painting and sculpting, those always seem to end up in horrible ruin, so eventually I ventured into the world of Photoshop and Adobe Illustrator to solve this inability. 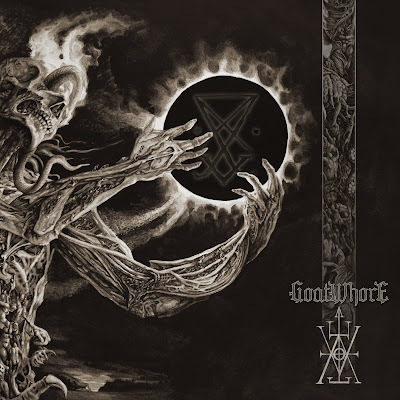 I've had an interest in metal over the course of the last ten years, however my interest turned obsession about six years ago and ever since I've been researching all different types and listening to pretty well anything I come across. My musical interests have lead me to begin a new journey in the arts; writing and band photography. The journey is chronicled here, on Volumes of Sin, where I showcase all of my work. I've photographed many shows in the past four years and just recently I've been able to photograph in 16.1 MP and film in 1080p HD. I obtained a Media Pass for the event Hellfest Lanaudiere where I photographed and filmed handfuls of bands over the course of two days and I was also provided Media Access for Skeletonwitch and Agalloch gigs. If you wish to get in touch with me for doing any sort of photography, whether it be live or promotional band shots, please visit the Contact page. My direction is one that separates the good from the bad, the mediocre from the brilliant, and not just sticking to either mainstream or underground but mixing it up consistently. I'm hoping that some of my reviews and interviews will get readers to discover new bands, many that they may potentially enjoy. I don't just focus on one genre of metal, but any that I come across and that are submitted to me. If you have any questions, concerns or comments don't hesitate to contact me. I'm always accepting new submissions and any feedback from fans and bands. Until then, cheers and beers!